The National Sleep Foundation has done a great job of terrifying citizens since the 1990s with its annual Sleep in America poll results. In 2005, 60% of adult drivers in the U.S. reported that they’d driven a vehicle while drowsy in the past year, and 37% said they had actually fallen asleep at the wheel. Startlingly, 11 million drivers (4% of the population) admitted to an accident or near-accident from actually dozing off at the wheel. 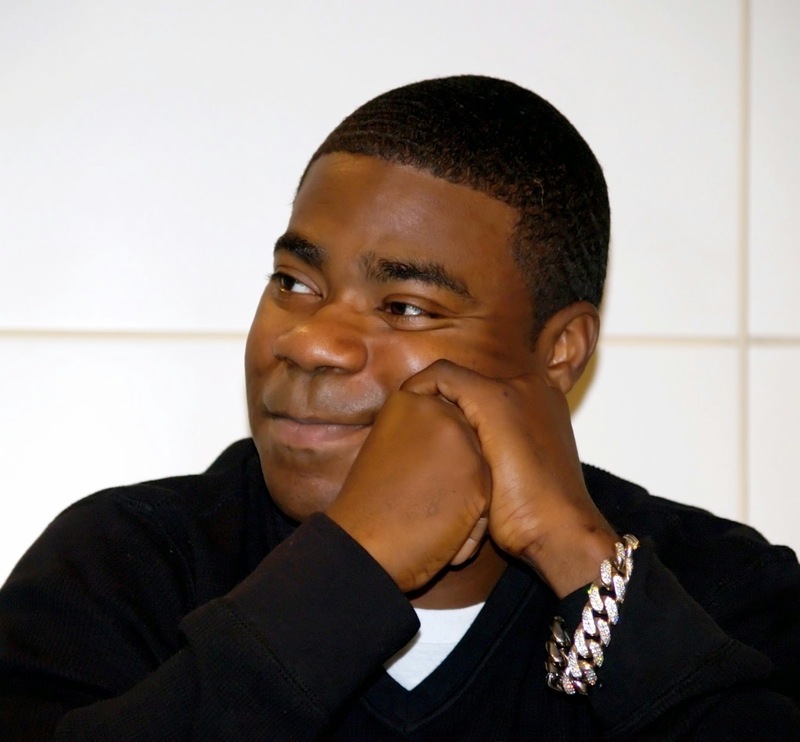 The outrage surrounding “30 Rock” comedian Tracy Morgan’s crash over the weekend is for good reason. 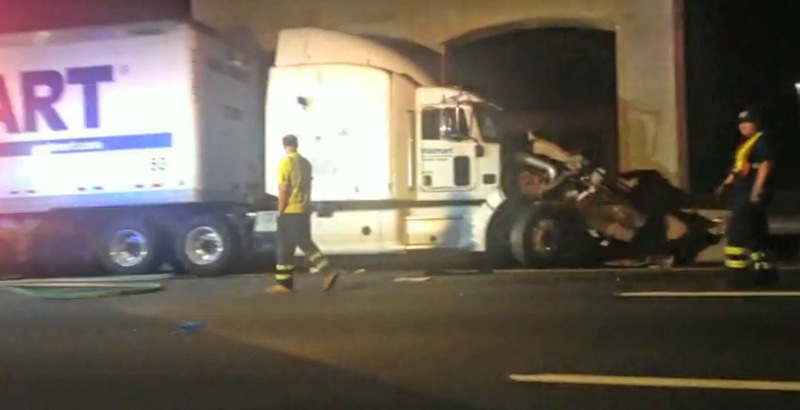 Kevin Roper, whose Wal-Mart truck struck Morgan’s limousine bus on the New Jersey Turnpike early Saturday morning, had reportedly not slept for over 24 hours when the crash occurred. As of Wednesday, Roper denied these claims, pleading not guilty during his arraignment. The multi-vehicle crash killed comedian James McNair and critically injured several others. Driving while sleep-deprived is such a terrible idea that it begs the question of why anyone would attempt it in the first place. But indeed, while study after study confirms that Americans are sleepier than ever before, nearly one in 10 of us also commutes an hour or more to work everyday. Add in the stress of finances, parenting, maintaining a social life, and trying to fit in a few minutes of exercise. It’s hardly surprising that drowsy driving is commonplace. A study published last year in PNAS reveals the grim truth behind why sleep deprivation makes us feel so terrible physically, mentally, and emotionally. In short, insufficient sleep affects every major organ system in our bodies. Researchers from the University of Surrey took blood samples after 26 participants sleep-deprived themselves for one week (sleeping 5.7 hours on average), followed by one week of sufficient sleep (8.5 hours). By performing what’s called a transcriptome analysis, the authors were able to determine which genes were being transcribed from DNA into RNA, the template for synthesizing new proteins. Amazingly, insufficient sleep caused a change in the transcription rate in 711 different genes, many of which are implicated in circadian rhythms, oxidative stress, and metabolism. Research by Mark Chattington of Manchester Metropolitan University has demonstrated that a night of total sleep deprivation (as prosecutors claim Kevin Roper experienced) impacts a person’s ability to coordinate eye movements while driving. In his study, six participants steered a driving simulator for one hour at 5pm (about the time when folks start heading home from work). After staying awake all night, participants repeated the simulation at 5pm the following day. By measuring their eye movements through a tracker mounted on the dashboard, Chattington and colleagues found that both the coordination and speed of eye movements were reduced. Work by Alexandros Vgontzas and colleagues at Penn State College of Medicine even suggests that one week of mild sleep restriction to 6 hours per night—something that 40% of Americans report experiencing—significantly reduces attention and reaction time in a simple computer task. Alarmingly, even three nights of recovery sleep designed to mimic the weekend, which allowed 10 generous hours in bed, did not improve performance on the task. Legally, U.S. truck drivers are not supposed to drive more than 11 hours each day without resting, nor work more than 14 hours per day (driving and non-driving). Depending on the employer, the current limit is 60 or 70 hours a week. A controversial new proposal being reviewed by Congress, however, would allow truck drivers to log as many as 82 hours per week. Under New Jersey law, where the weekend’s multi-vehicle crash occurred, a driver can be convicted if there’s proof he or she hasn’t slept for 24 hours, which can result in five to 10 years in prison. The investigations into Kevin Roper's state at the time of the accident continue. Sleep loss does nasty things to our bodies. But if you’re sleep-deprived while steering a 15-ton, 70 mile-per-hour bullet down a crowded stretch of highway, you're capable of doing terrible things to the unsuspecting bodies around you, too. Originally published at The Conversation UK.